CHECK OUT WHICH COMPANIES WILL BE AT THE BUFFALO NIAGARA DENTAL MEETING 2019! 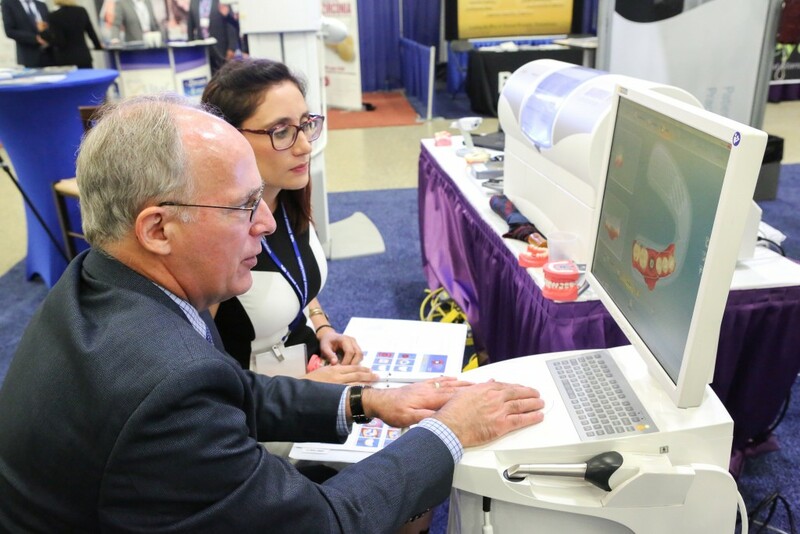 The Buffalo Niagara Dental Meeting brings you the best speakers and clinicians, hands-on workshops and over 100 exhibitors for a valuable educational experience! Attendees can explore the latest dental products, equipment, and services offered by the variety of exhibitors who attend. To view a list of the current exhibitors attending in October, please click on the link below and scroll down to the bottom of the page. Exhibitors are listed in numerical order based on their booth number.